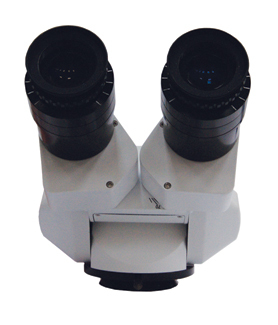 Straight Head (81413) – The Straight Binocular Head is fixed in a horizontal configuration. This is used primarily for ENT, Colposcopy, and for the assistant teaching tube configuration. Fixed Inclined Head (8141050) – The inclined head is fixed at a 45 degree angle. 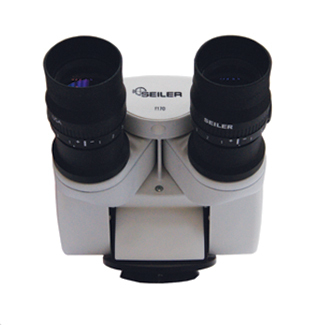 0-220 Inclinable Head (6122015) – The Inclinable Binocular head allows for a full rotation from 0 to 220 degrees. This type of binocular head is used primarily in the field of dentistry.